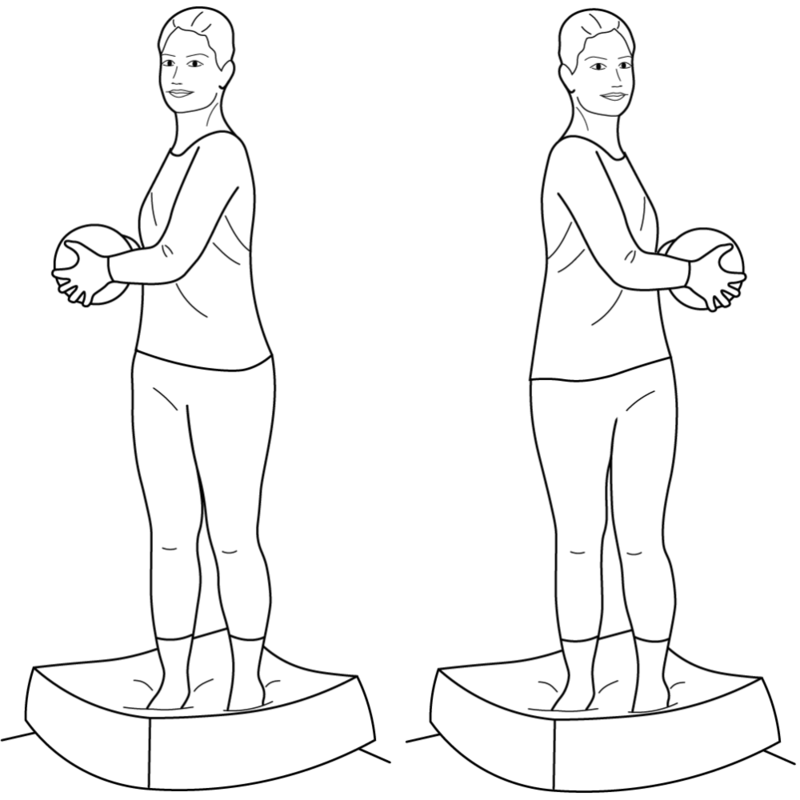 We are delighted to advise that our Vestibular and Balance Exercises are now available either as a colour photo or line drawing. Existing Online customers who have previously purchased this module will be able to access these line drawings immediately, or you can purchase this module and add it to your existing PhysioTools Online service. The module is designed for health care and rehabilitation professionals who prescribe exercises with the aim of managing dizziness and balance or vestibular disorders. The module includes 132 photographs and line drawings and 84 videos.